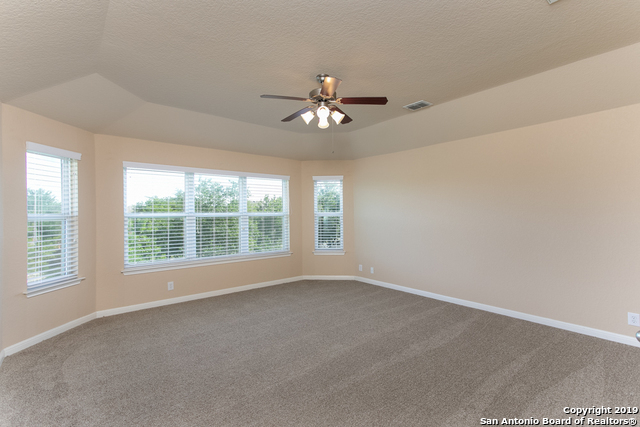 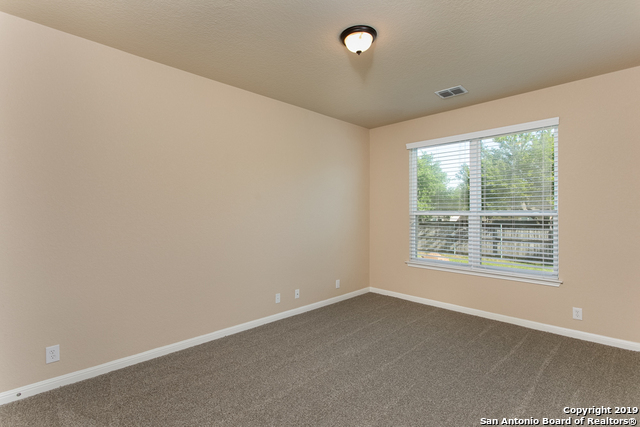 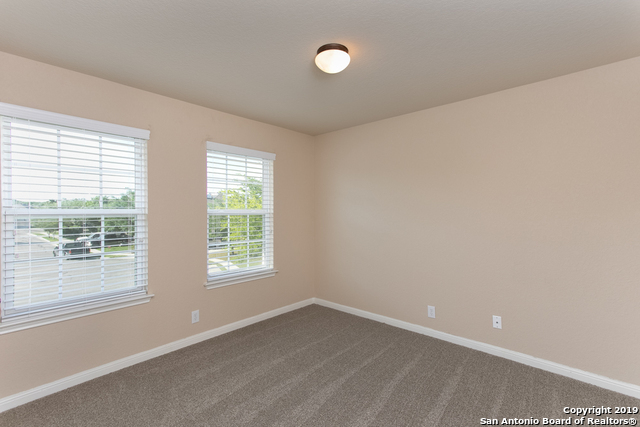 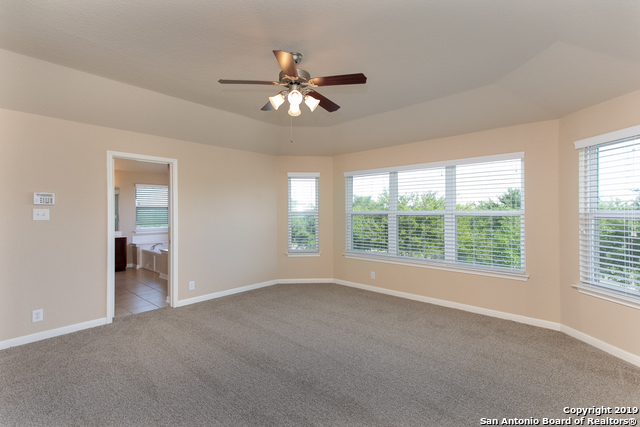 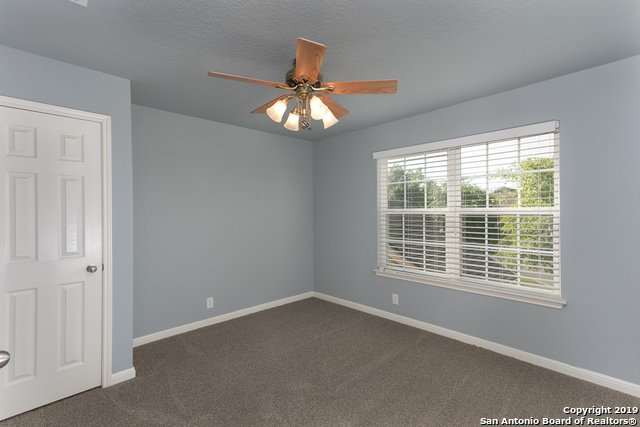 IMMACULATE move-in ready home w/ fresh paint & NEW carpeting throughout! 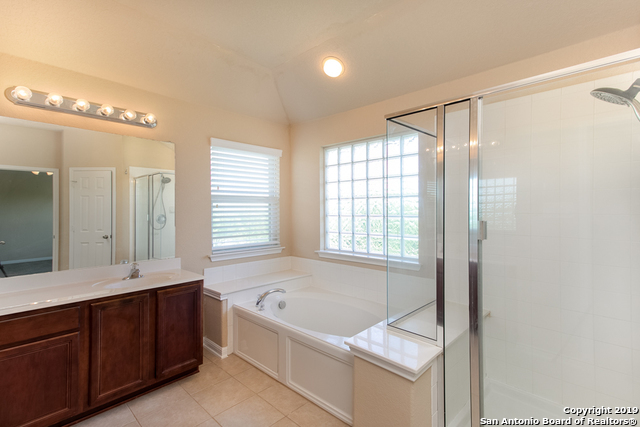 Roof, AC unit, & water heater, less then 2 years old! 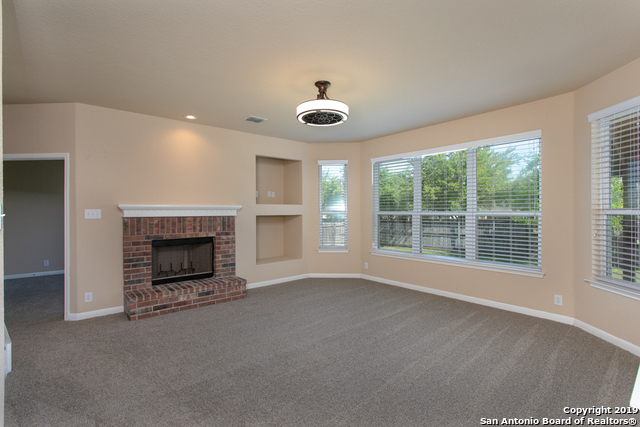 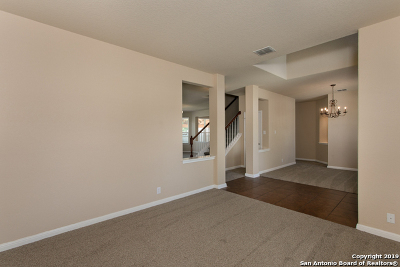 Enter an inviting open concept family room with beautiful fire place as the backdrop. 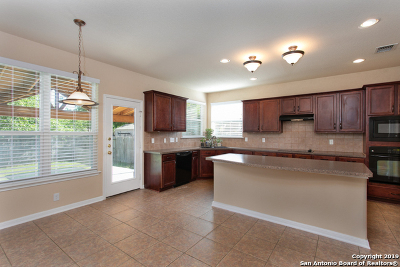 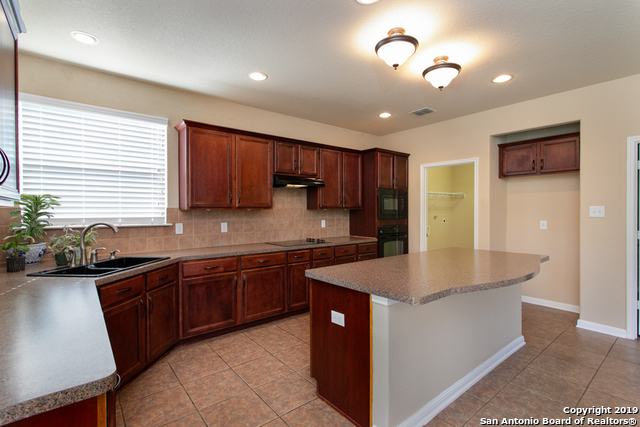 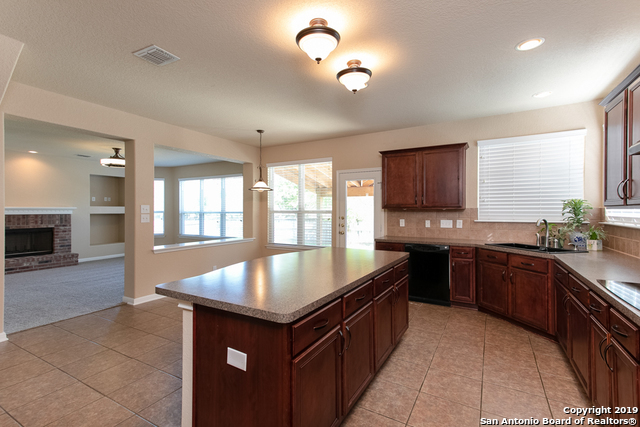 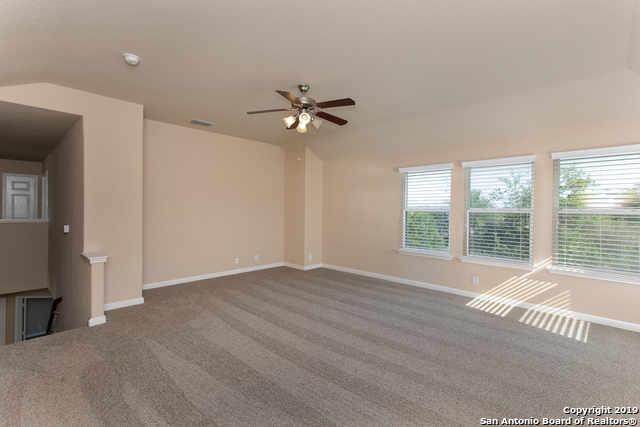 Stroll into the SPACIOUS kitchen & eating area with plenty of countertop space. 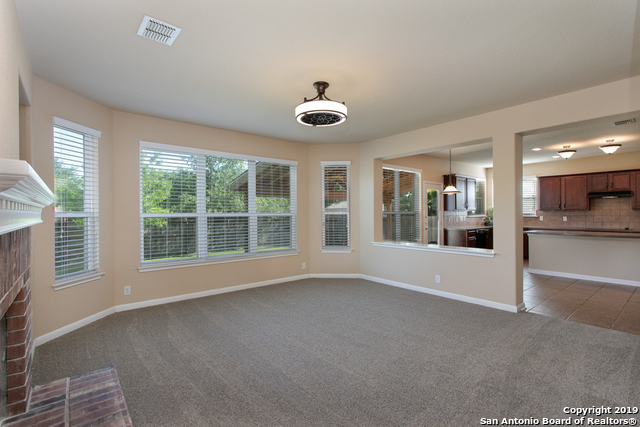 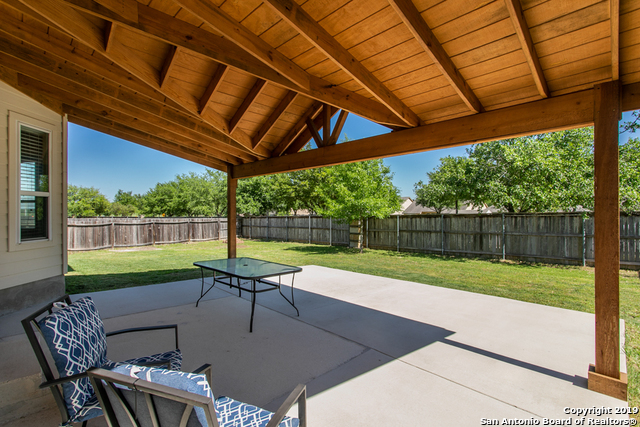 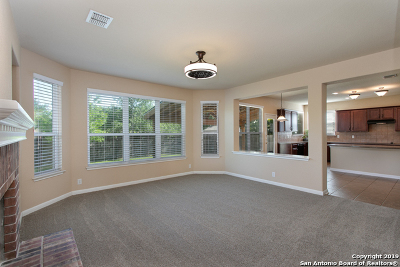 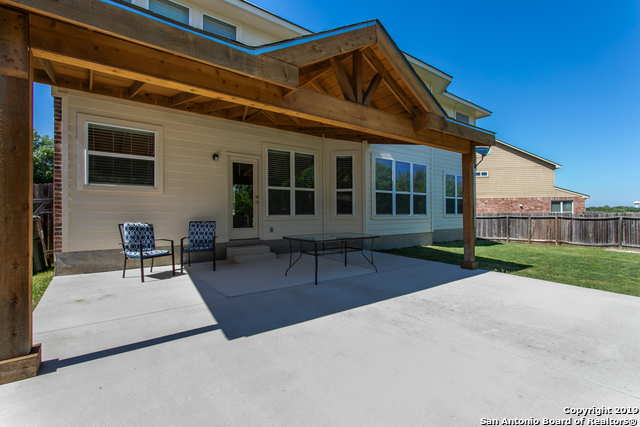 Relax on a custom covered back porch & peaceful near-quarter acre back yard. 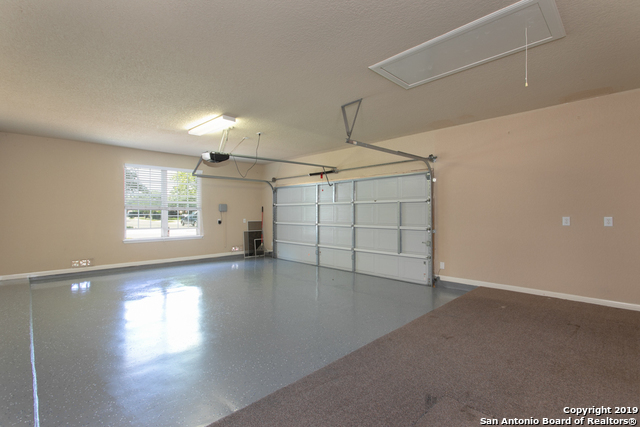 CLEAN oversized 2 car garage with windows and newly finished floor. 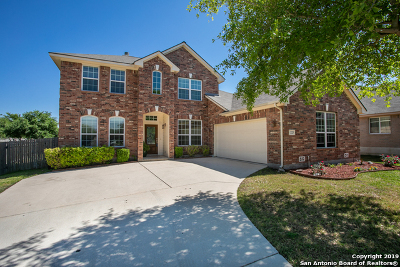 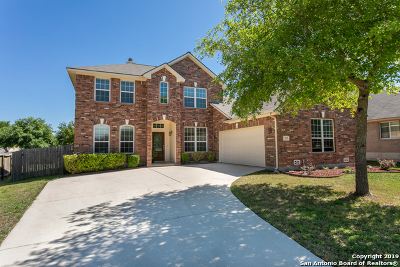 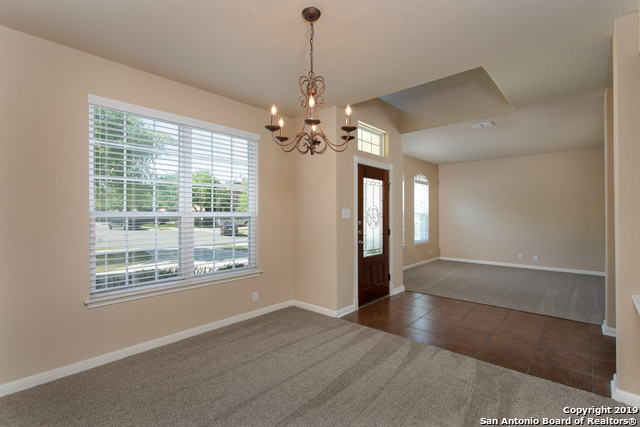 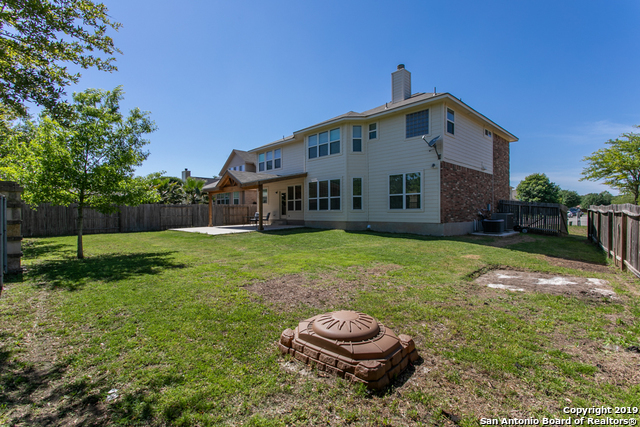 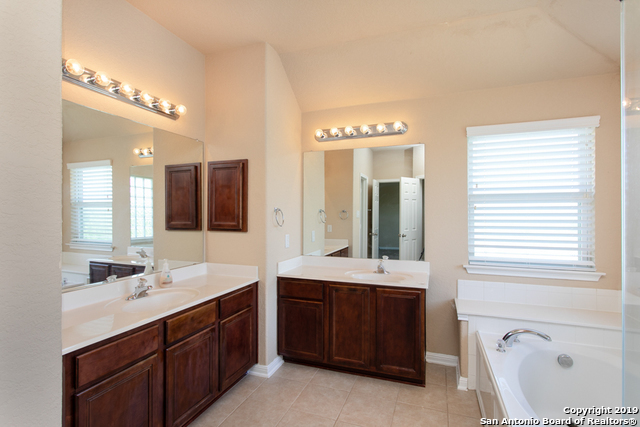 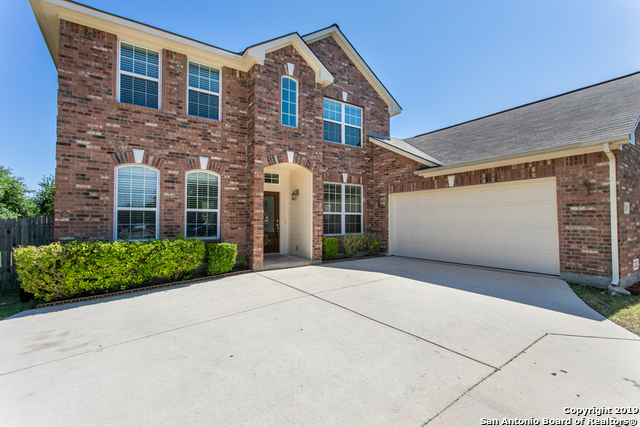 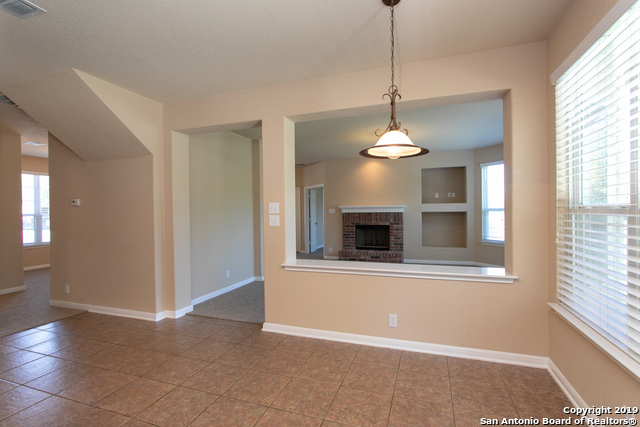 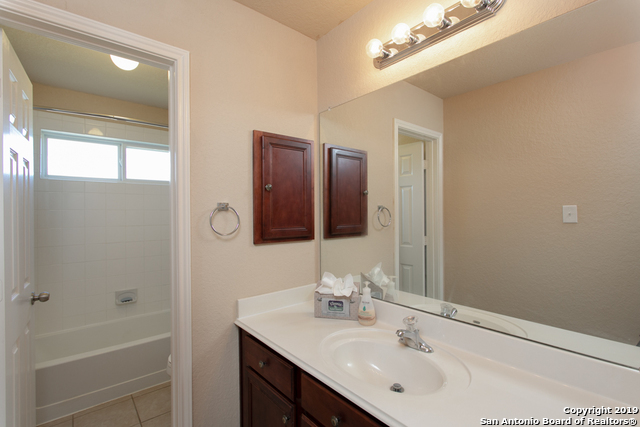 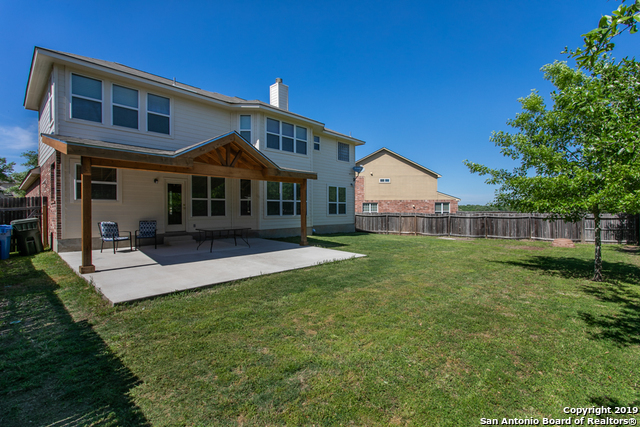 Easy access to I-35, RAFB, shopping, dining, & only one mile to schools!